Hi, everyone. 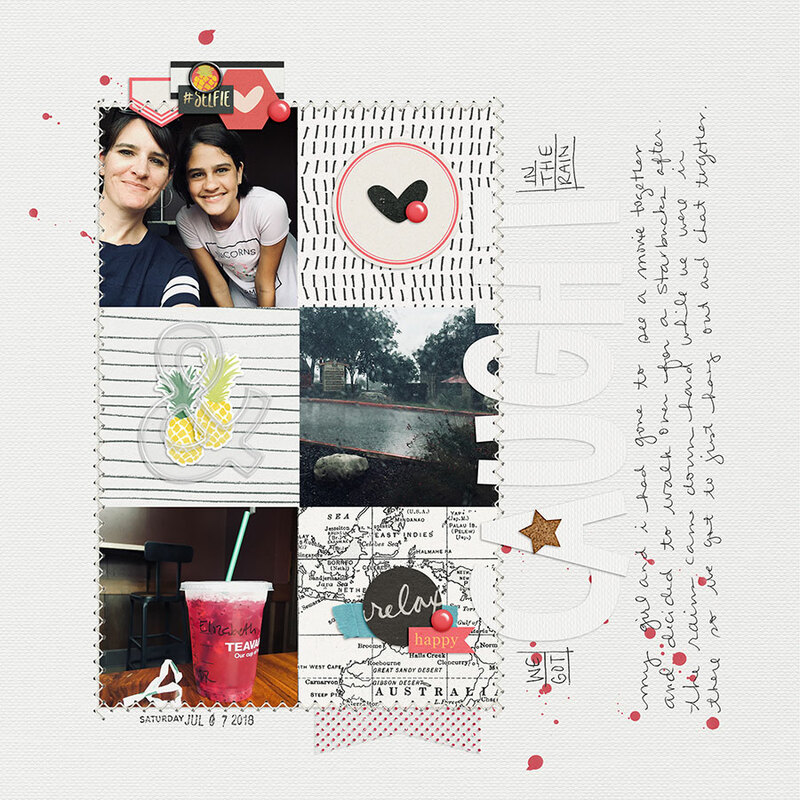 I'm talking on my blog today about fat white titles on white backgrounds and why I love them and also about including your own hand-written journaling on your digital pages. Come check it out if those things interest you. That is so cool!! I am definitely going to have to try it!! My brain malfunctioned at 'I actually created my own font and just use that', LOL. That's so cool shannonc! What you said about my method is true, though. Also, sometimes I use different kinds of handwriting in the same space, so scanning is helpful for that, too. DUDE! dawnfarias I love that handwriting technique! It's so different than what I did and seems super easy, thanks for sharing! I actually created my own font and just use that... but with your method, you probably get even more of a handwriting feel because all the letters are always different. Definitely going to try that! Thanks for reading tiffany scraps! I look forward to seeing any pages you make with your own handwriting. Yay! What a great layout. I will def. check out your post. OK... I'm back after reading and then watching the handwriting tutorial. I LOVE the way you included your handwriting and I look forward to trying that in the future. So cool! Last edited by tiffany scraps; 07-15-2018, 12:25 AM.